Wherever You're Travelling, Allianz Travel Insurance Has The Right Travel Cover For Your Budget. 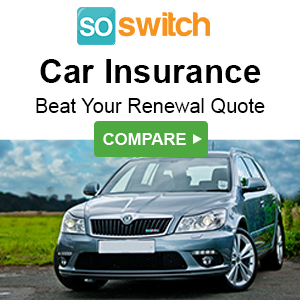 Get A Quote Now! Save Up To 5%* Discount Online Today!..